Acrossair Machinery Sdn Bhd is the authorised dealer of FUSHENG Malaysia Air Compressor in Malaysia. Our premise is based in Shah Alam, Selangor. 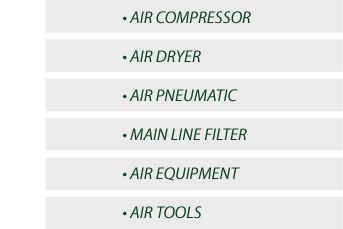 We offer a wide range of high quality air compressor equipment machines to fulfill your requirement and need. The company also provides professional services to serve its clients. Contact us now for more details.